Vodacom is introducing a high-end smartphone with a 5,5-inch 1080p display and an octa-core processor for R3 199, undercutting the prices of similar devices from big brand-name manufacturers. The Chinese-made Vodacom-branded smartphone, the Smart Ultra 6, is comparable to high-end smartphones from big-name brands, but at a much lower cost, the company said on Tuesday. The phone supports 4G/LTE, too. 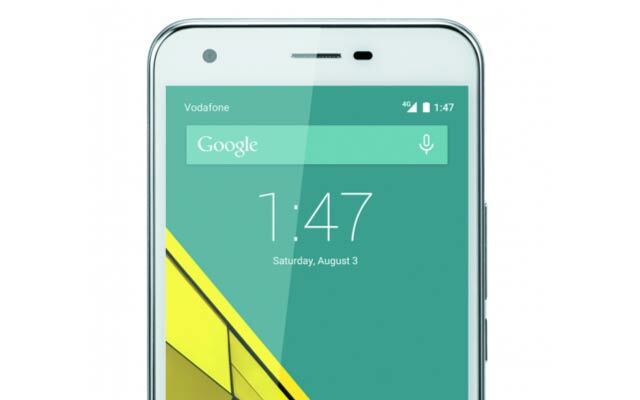 It runs Android 5.0 and is powered by a 3 000mAh battery. The Smart Ultra 6 also has a 13-megapixel “premium” (Vodacom’s description) rear camera and a 5-megapixel front-facing camera. It comes with 500MB/month of data for three months along with video and streaming services and access to an education portal. 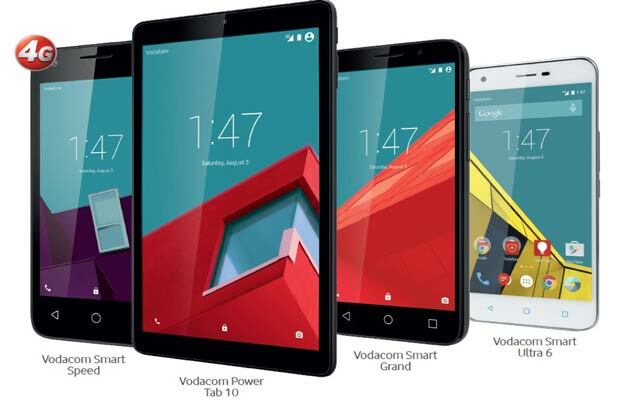 The Smart Ultra 6 is one of four new low-cost smartphones and tablets that Vodacom intends launching on 1 October in the hopes of getting more of its subscribers off its 2G network and onto 3G and 4G services. “We are betting our summer on these [devices],” said Vodacom chief commercial officer Godfrey Motsa. All the phones come with music and video streaming services and access to Vodacom’s education portal. The phones have a 24-month warranty. Since Vodacom introduced its own-branded devices in mid-2014, it has sold 2m of them – with about a million of these being its low-cost Smart Kicka device. Motsa said Vodacom’s intention is to migrate 2G users to 3G and 3G users to 4G as quickly as possible. Low-cost devices are key to this strategy, he said. Power to the people. On a negative side. Vodacom data prices are too high.